Albemarle Baking Company was founded in 1995 by Gerry Newman and Millie Carson. Originally on Charlottesville’s Downtown Mall, the bakery soon outgrew that location and in the spring of 2001 was the first business to open in the Main Street Market. Our award-winning breads, cakes, and pastries are handcrafted in our bakery using only the finest ingredients. Our breads are found on the tables of most of the finest dining establishments in Charlottesville. We are the bakery of choice of many of the caterers in the area, and of many specialty food shops. Our Pastry Chef creates wedding cakes that are spectacular in taste and appearance. We are open Monday through Friday from 7am to 6pm. On Saturdays we close at 5pm. Sundays we are open from 8am to 3pm. We started with three people and have grown to over 20 employees working from midnight to 8pm. Gerry Newman started his training as an apprentice to a Swiss Master Baker in Seal Beach, California in 1981. Three and a half years later he moved to San Francisco and worked in bakeries in Oakland, Marin County, and San Francisco. It was there he met his wife Millie Carson who at the time was baking for two restaurants in the city. They moved to Virginia after they were married for Gerry to take a job as Assistant Executive Pastry Chef at the Homestead Resort. After a year Gerry and Millie moved to Charlottesville where Gerry was hired to be Executive Pastry Chef at the Boars Head Inn. 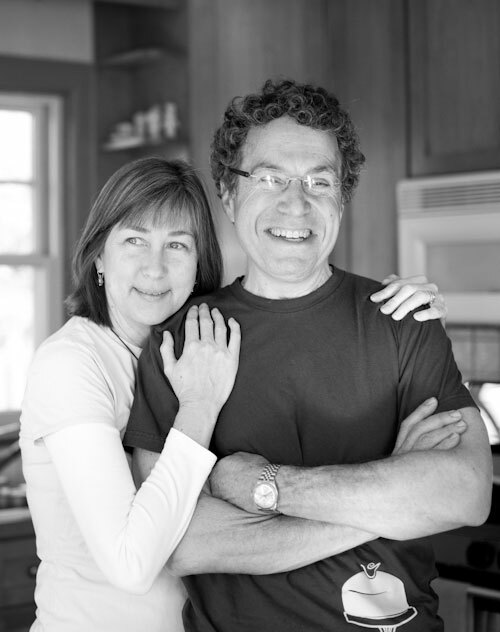 After five years Gerry and Millie founded Albemarle Baking Co. The goal then, and today, is to be the best bread and pastry bakers we can be each day. We take that seriously, and are honored to be a part of your gathering. In 2006 Gerry Newman and Riki Tanabe competed in the National Bread and Pastry Championship. Held every two years in Atlantic City, the competition pairs a baker and a pastry chef in a two day fourteen hour test of skills. Gerry and Riki won best bread, best viennoiserie (croissants and Danish pastries), best entremet (cake), and third place over all. Photo: Sarah Cramer for Beyond the Flavor. Thanks to Jen Fariello for a lot of the nice photography on this site.